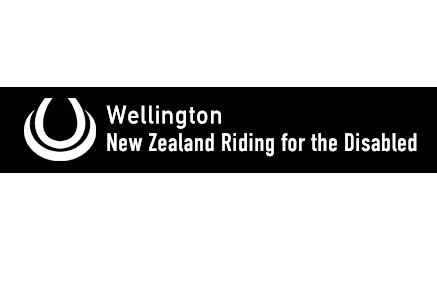 He’s known for his gentle disposition and affection for children but when New Zealand RDA organised a fundraiser involving an auction of the work of 30 well-known Kiwis, Bilbo stepped up to the plate to help. As many will know Bilbo, our 18-year-old grey gelding, has been part of our riding programme at since he was five, but never before have we seen this side of him. Take a look at the story in Stuff here. Original generation time 1.7159 seconds. Cache Loaded in: 0.0075 seconds.